Most people don’t think twice about their home windows, but there is probably a lot of helpful information out there that might open your eyes. 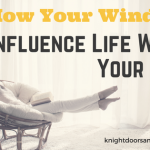 We’re here with some window wisdom to keep you up to date on why you should be more knowledgable about your windows. Can you install windows year-round? Yes! Just be aware that things might take a little longer to be completed in the winter months due to weather, temperatures, etc. There a a few different reasons there could be condensation on your new windows. If your home is older, installing new windows can have the effect of sealing the exterior envelope, not allowing warm air a place to escape. When warm air has nowhere to go, it will appear as condensation when it hits the cold, glass surface. If your home is a new build, new construction materials (such as wood, drywall, and paint) can hold moisture for a while. When they do finally release this moisture, it can cause condensation to appear on your windows. In either case, don’t panic! It will likely go away after a while. What’s the purpose of tempered glass? Tempered glass is heat-treated to withstand higher pressure, making it harder to break. If for any reason it does get broken, tempered glass will fracture into small pieces intended not to cut anyone who may come into contact with it. This makes tempered glass ideal for patio doors or windows. 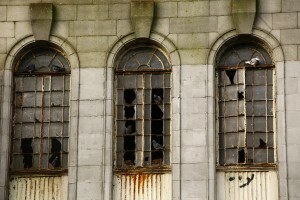 Running your air conditioner with old windows can become costly. Having new(er) windows can improve your homes insulation, keeping cold air in, warm air out, and your cooling costs down. Choosing windows with a Low-E glass coating that blocks UV rays will also help by allowing you to not run your air conditioner as high. Good question! We suggest taking care of it as soon as you can to avoid further damage or someone gets injured on it. We strongly advise NOT trying to remove the window yourself, as you could cause damage to yourself and your home. 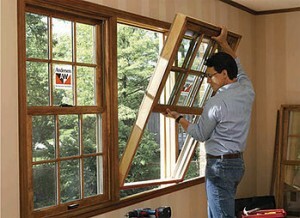 Call someone who is experienced with window installations and removals to ensure it is taken care of properly. 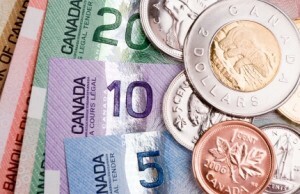 How much money will I save on my energy bill by replacing my windows? Honestly, there are savings, but if that is what your major concern is when replacing windows, the money you will spend to replace them will be greater than the money you will save. Are all PVC windows white? No! PVC windows come in a multitude of colours! Contact us today if you would like to see what is available. How hard is it to install a window? Can I do it myself? 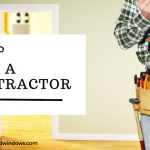 Installing a window isn’t rocket science, but what you will spend on the tools to do it properly will cost as much as paying someone to install them for you. Have it done right the first time to avoid headaches down the road. You can cut down on exterior noise with double-pane windows. Because there is anywhere from 1/4-inch to 1-inch of gas-filled space between the panes, there will be more insulation to reduce noise. Low-E glass has a thin metallic coating that reflects heat back to its source, keeping heat inside the house in the winter and out of it in the summer. Low-E coatings also reduce energy costs and block UV rays while allowing 95 percent of natural light to pass through. 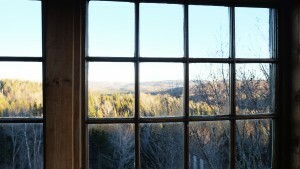 A window’s R-value measures its resistance to heat flow. The higher the R-value, the more efficient the window. There you have it, window wisdom! If you have any questions about windows or would like to get a quote on new windows for your home, don’t hesitate to contact Knight Doors and Windows today!